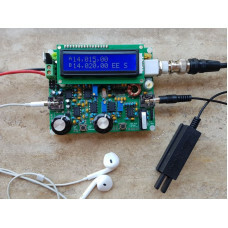 The "QCX" (QRP Labs Xcvr): a feature-packed, high performance, single band 5W CW transceiver kit with WSPR beacon and built-in alignment and test equipment. Available for 80, 60, 40, 30, 20 or 17m bands. 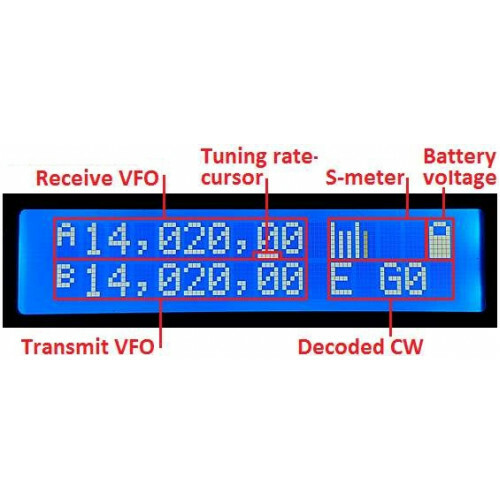 Note: the optional GPS receiver module kit is very useful if you wish to operate this kit as a WSPR beacon (it disciplines frequency, time, and Maidenhead Locator grid square). It is also useful for calibrating the transceiver kit, to get the synthesiser reference oscillator precisely calibrated (resulting in accurate transmit/receive frequency). 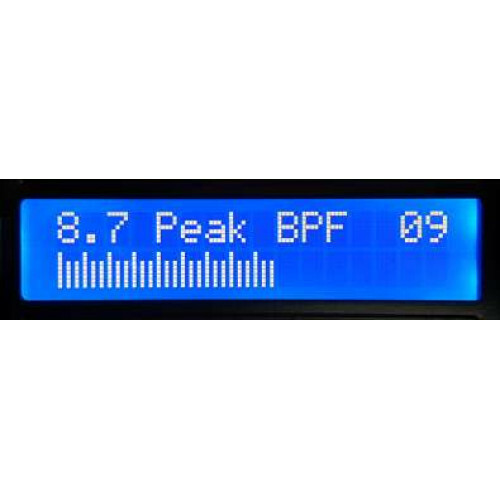 Note: The QCX transceiver is always shipped with the latest firmware version available at the date of shipment.